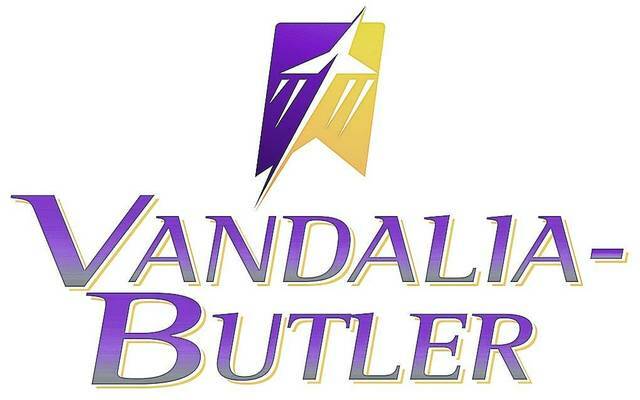 VANDALIA — Vandalia-Butler City School district officials will be holding a special meeting April 23, from 4:30-5:30 p.m. in the conference room at the Board of Education office, 500 S. Dixie Drive, to gain input from community members on educational services for children with disabilities. The district receives funds through the Ohio Department of Education via the Comprehensive Continuous Improvement Plan (CCIP). Money received through IDEA-B is used to provide special education services for students with identified disabilities. Title I funds are used to provide reading and early literacy interventions to qualified students while Title II funds are used for targeted professional development, which must align with goals outlined in the CCIP. Ohio school districts are required to provide free appropriate educational services to all children in their attendance area, ages 3 through 21, who are determined to have a disability. Disability, in this case, means such conditions as hearing impairments, visual impairments, speech or language impairments, specific learning disabilities, emotional disturbance, multiple disabilities, cognitive disabilities, physical impairments, other health impairments, autism, and traumatic brain injury. Schools are also required to provide evaluations to determine if a child has such a disability. If you have or know of a child who may have a disability, contact Lisa Hildebrand, Director of Pupil Services for Vandalia-Butler, at 415-6431. If you cannot attend the April 23 meeting but would like to share your comments, you can send them to Student Services, 500 S. Dixie Drive, Vandalia, Ohio 45377. The phone number is 415-6400.